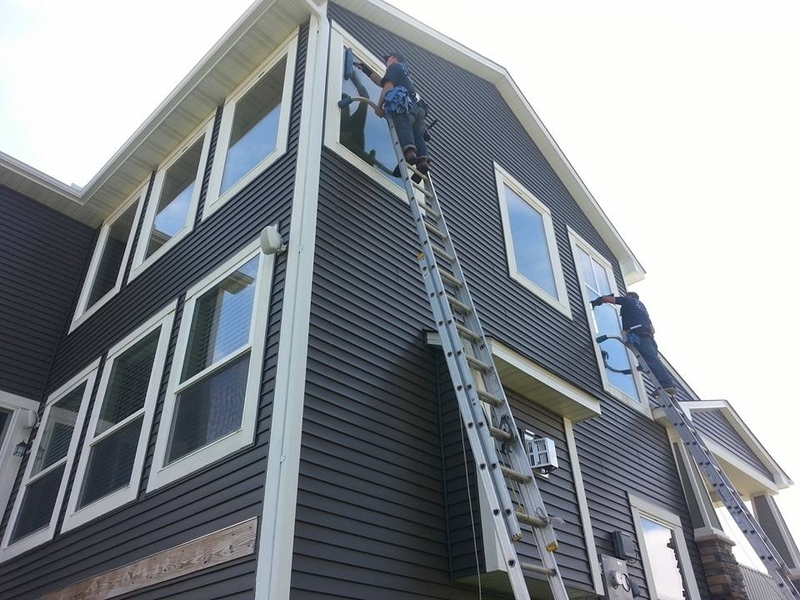 A Perfect View Window Cleaning is your go to company with years of experience making windows spotless for twin cities homeowners, and business owners! We are in the New Hope neighborhoods daily, cleaning your neighbor’s windows, cleaning out their gutters, and pressure washing their siding. Why risk climbing that high ladder!? We hear so many terrible stories of our customers falling before they call us. The owner Chris is a perfectionist, and trained all our crews to be the same with his techniques. Give us a call! 612-723-7155 We are a high end, high quality, affordable window cleaning company. New Hope is a mixed community which has many style homes with modern casement and double hung windows, but also has many older homes with single pane glass with storm windows, and French panes. At A Perfect View, we are well equipped and have many years of experience to handle all types of windows and home styles. From tall to not so tall homes. Leave your free time truly free, and stay off high ladders washing your own windows, and leave it to us.